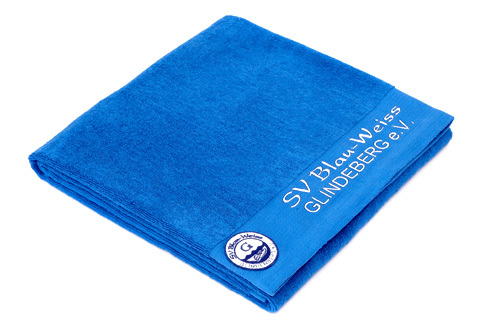 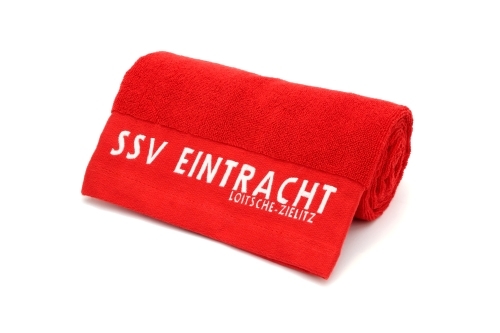 High quality towels with the desired embroidery make the difference! 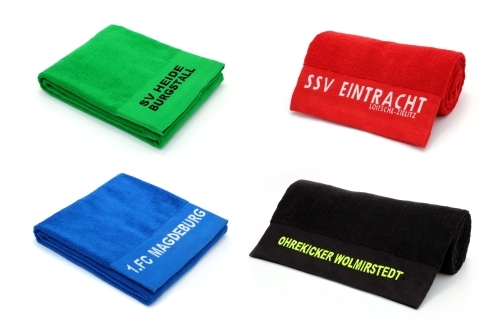 You receive a classy embroidery with your desired text, name, number, advertisement, sponsor, etc. 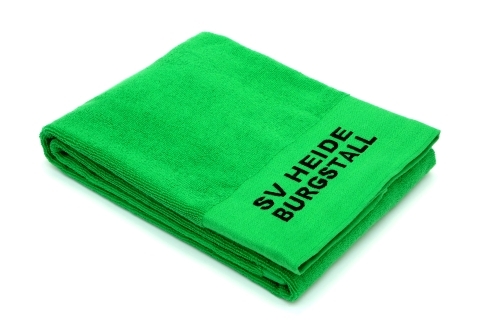 for the T-PRO towel (not included). 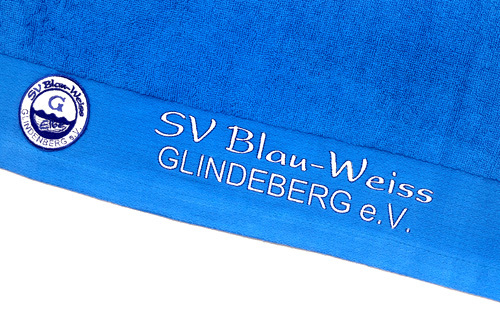 High quality towels with your personalised embroidery make the difference. 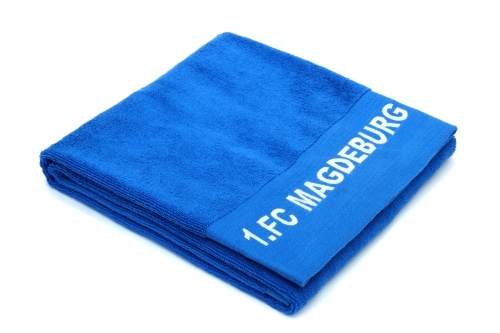 Please select thetowels you want to embroider and put them in the shopping cart. 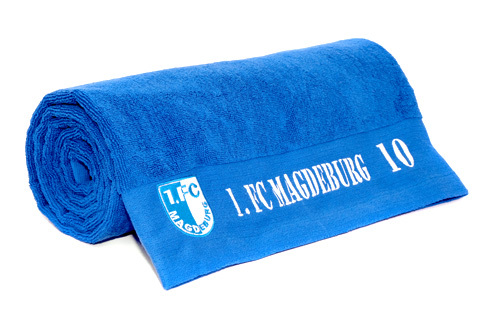 Then please enter the article for embroidery for T-PRO towel in the shopping cart. 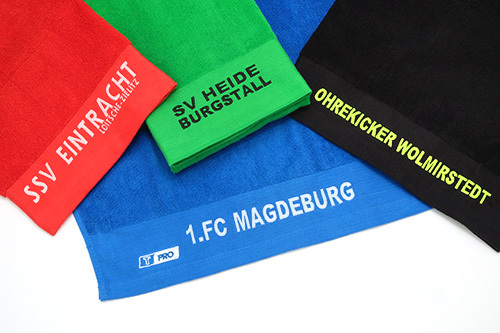 You can send your request for the embroidery to our graphic department E-Mail: personalise@teamsports.com. 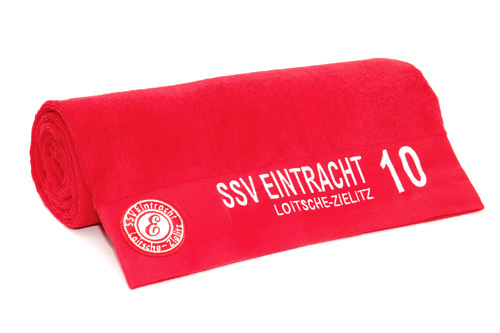 The price refers to a desired embroidery with text, name, number, advertisement, sponsor, etc. 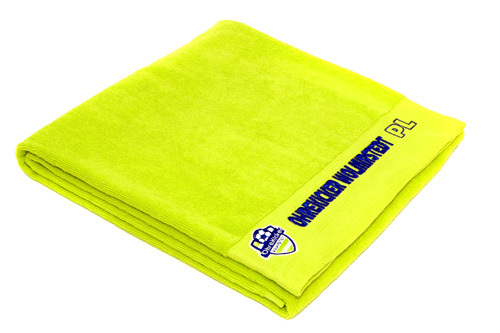 without T-PRO towel. 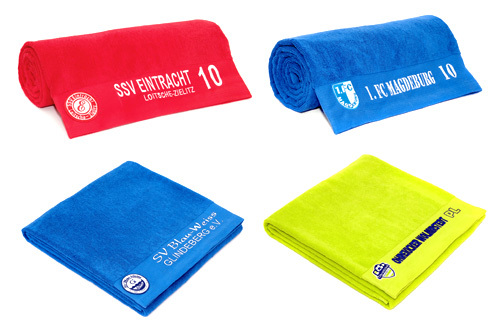 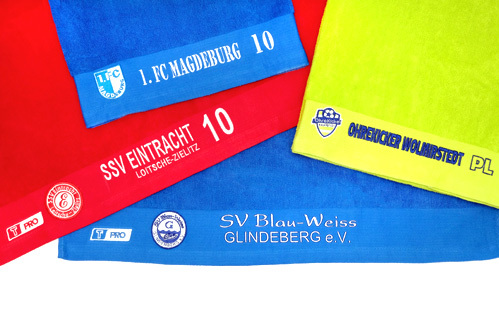 The matching T-PRO towels as well as other training aids can also be found in our store. 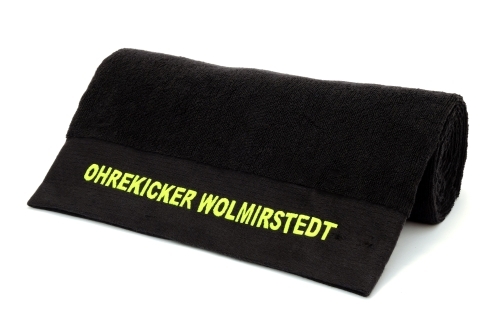 Even trainers from the professional areas work with our products! 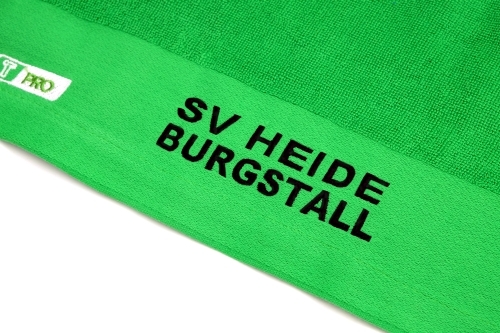 Text,name, number, advertisement, sponsor, etc.